Definition: a condition in which different elements are equal or in the correct proportions. 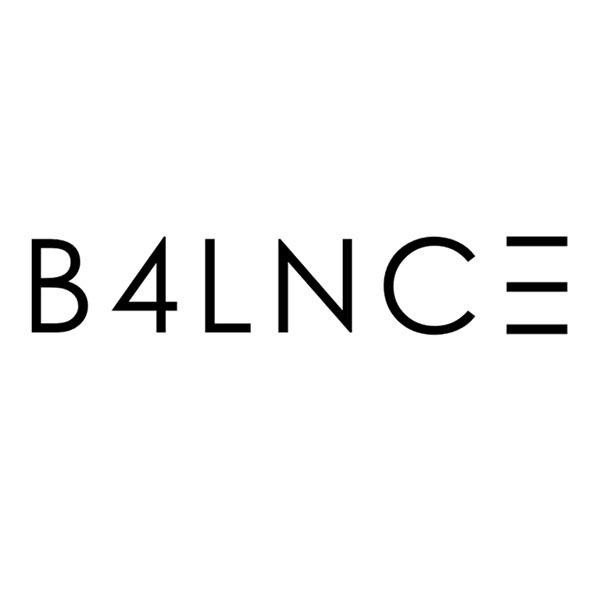 B4LNCE is a certified multi-platinum & Grammy Award winning music production team dating back to 2002. Based in Los Angeles, B4LNCE has been credited through their production work with B2K, Destiny’s Child, Lady Gaga, Snoop Dogg, Girls Generation, TVXQ, EXO, SHinee, E-Girls to name a few. The team have more than 15 years of entertainment industry experience in various fields such as music production, A&R, artist management, marketing and music publishing. In 2001, B4LNCE formed a production team (PMG) based in Los Angeles, CA. B4LNCE would continue to work that production company for many years and go onto produce music and executive produce for several projects such as B2K,Destiny’s Child and D12’s Bizarre. B4LNCE continued to work from LA to NY where they had the excellent opportunity to collaborate with a legendary artists, composers and industry veterans of all sorts. With their collaborators, B4LNCE worked on many major artist projects in North America. Highlights include: LL Cool J, Michael Jackson’s (posthumous album), Lady GaGa, Snoop Dogg, and Jazmine Sullivan to name a few. B4LNCE also produced a number of compositions that were featured on original music soundtracks for many major television networks shows,game & film projects. In 2011, B4LNCE shifted focus to developing key relationships in international music markets, specifically in the Asia region. B4LNCE has secured key relationships with leading labels and publishers which have lead to great success in Asia with multiple commercially released projects and millions of records sold.